*Hi friends, just a heads up that this post contains affiliate links and I might receive a small commission. 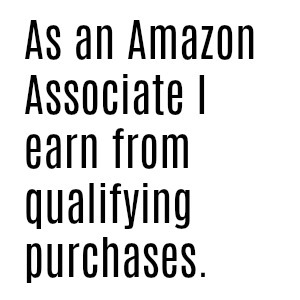 Affiliate links are indicated with an asterisk. I know it’s not “officially” winter … yet. But as the air gets colder and dryer in New England, I’m already in winter mode with my skin. 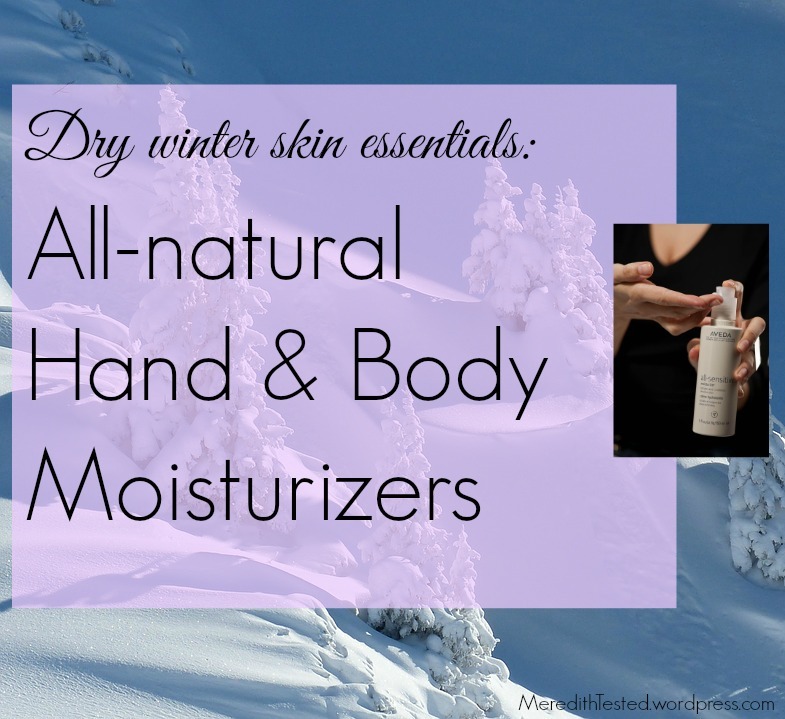 Here are my favorite ways to battle the dry skin that comes with living in a cold winter climate. Even people who wouldn’t call their skin “sensitive” experience more reactions in the wintertime. At the bare minimum, avoid products with fragrance. * Better yet, stick with products that are green, clean and natural to make sure you’re helping, not aggravating your possibly-already-aggravated dry skin. Made in the USA with simple ingredients. Not greasy but works really well on hands and feet. I see pretty instant results even on cracked fingers/heels but it’s designed to be used for 7 days straight to get full results. Buy it on Amazon or buy it here. Get the small tube if you want to test it out. TIP >>> If you’re standing at the (mainstream drug or grocery) store, desperate for something to help your dry/itchy skin, check out the baby stuff. Aveeno, Burt’s Bees and a few other big brands have with good moisturizers that are green/clean/non-toxic but marketed for babies. Scan the bar code or search the product on EWG’s Skin Deep app from your phone to double check that there aren’t any gross/possibly irritating ingredients inside. What are your favorite hand and body lotions and potions? Share in the comments! Argan oil rules all! I am a die-hard fan. I’m embarrassed to say I only recently learned about the glory of coconut oil, but I’m definitely on board now. Great post! I’ve been using coconut oil a lot lately too. I sometimes mix it, even, with my old favorite BWC Fragrance-Free Lotion.